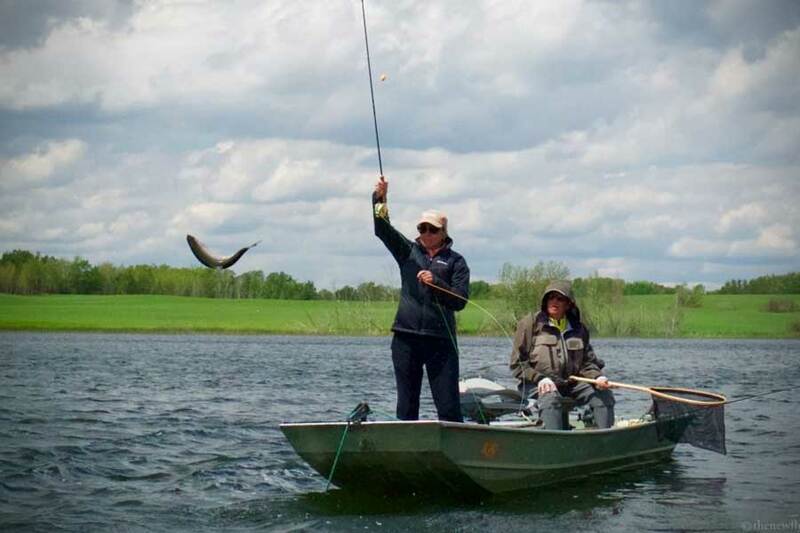 Not many Canadian fly fishers, and even fewer south of the border, would identify Manitoba as blue ribbon trout country, yet the Parkland region of the province, west of Winnipeg, boasts trout lakes which rival the best in the world, regularly producing trout of over 30”. Most of the lakes are located within one hour drive of the town of Russell. Farther to the north the lakes of Duck Mountain Park tend to be similar in topography to what fly fishers usually expect in a trout lake—deep, clear, and with rocky shorelines, while those near Russell are much shallower, with reedy shorelines and abundant aquatic vegetation. 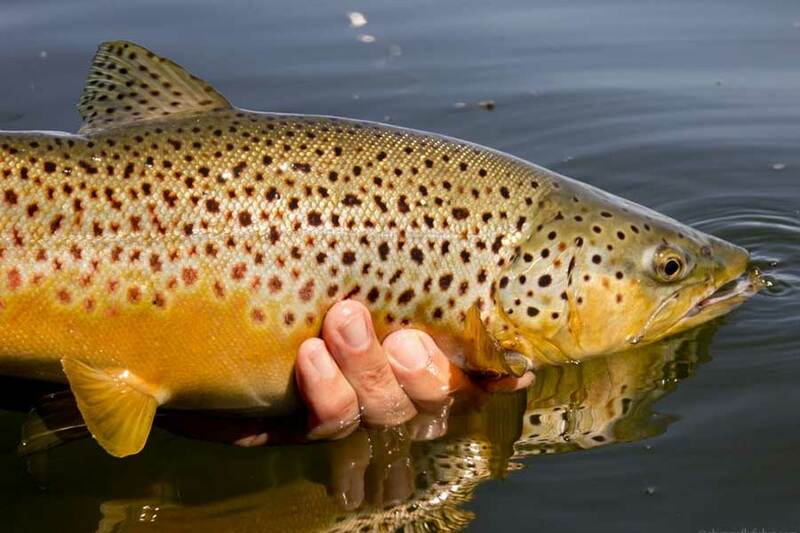 The largest fish tend to be caught in the lakes near Russell thanks to the vast quantity of aquatic insect life that is available to the trout. 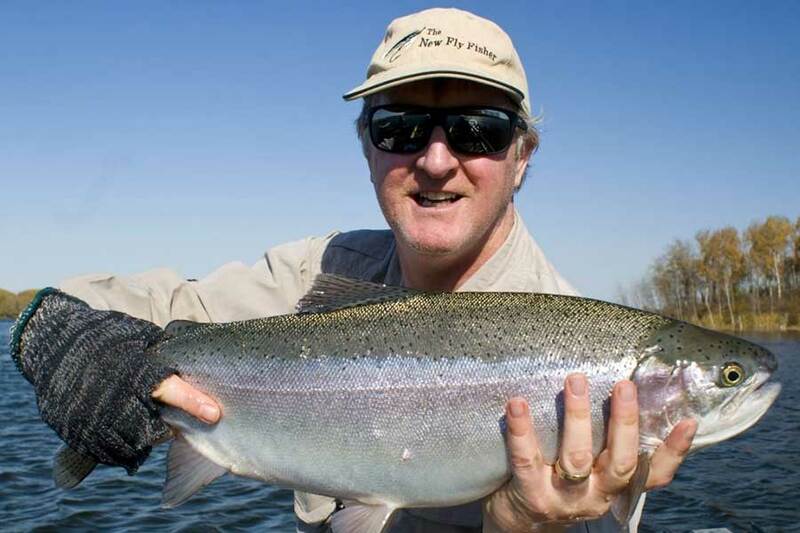 All offer superb fly fishing opportunities. 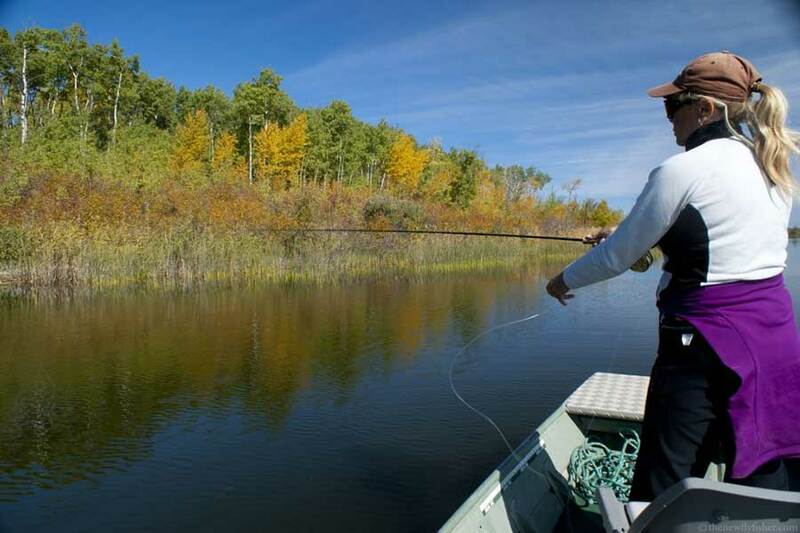 Here’s a great video that will give you an overview of the fishing in the region. Over the next two weeks, we’ll be posting the first and second parts of a techniques feature, focused on line choices, by New Fly Fisher host, Phil Rowley, who fishes the Parklands every year. The equipment and tactics he describes, while developed in and for the Parkland lakes, are applicable to trout lakes anywhere in the world. 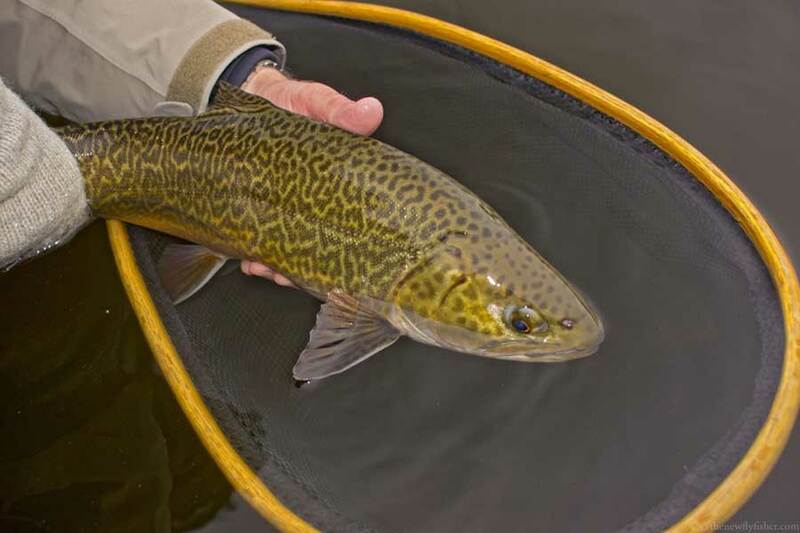 For more information about fishing trout visit our Manitoba’s destination page.